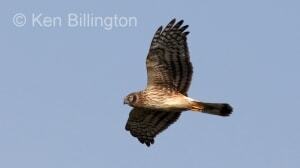 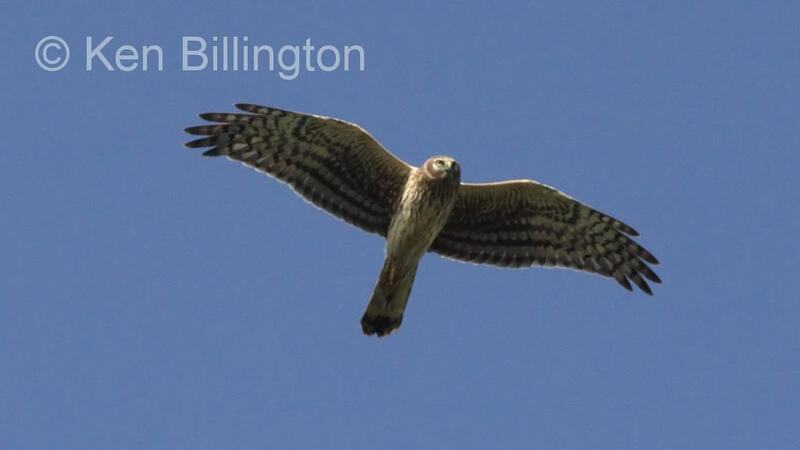 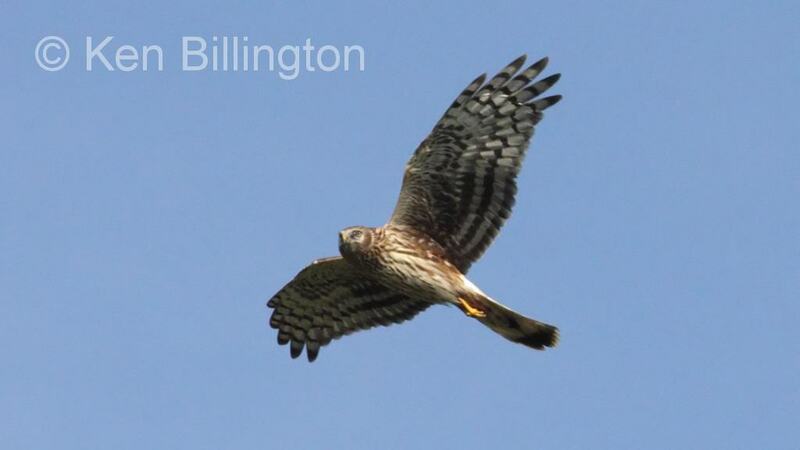 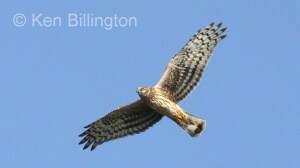 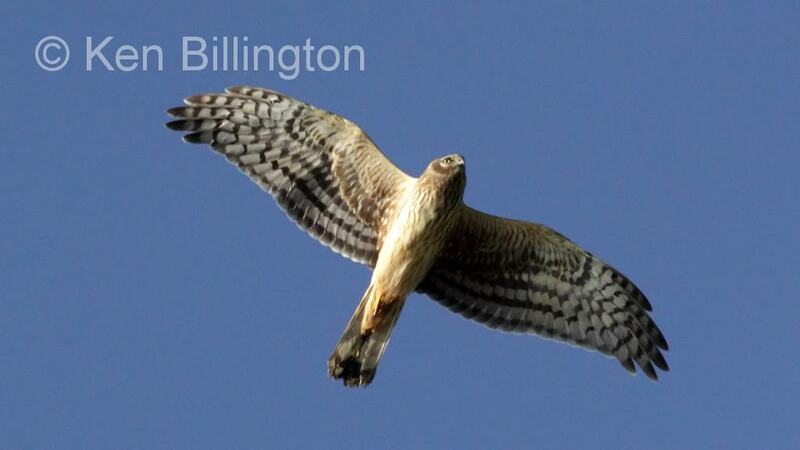 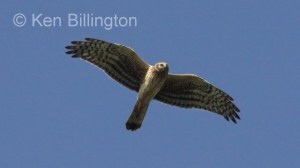 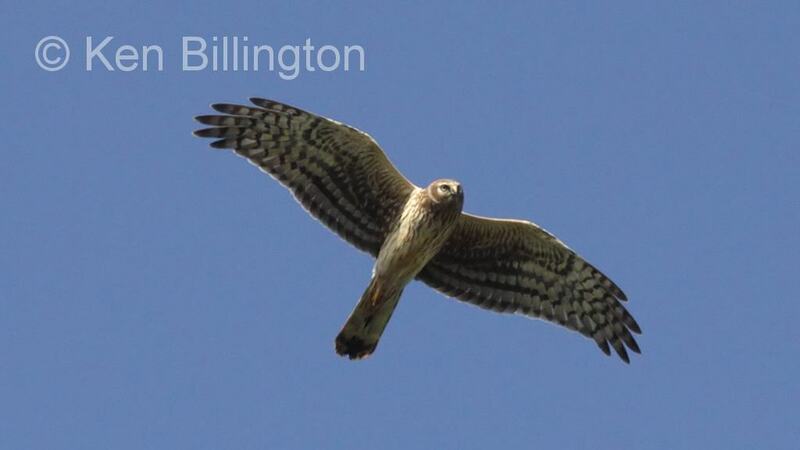 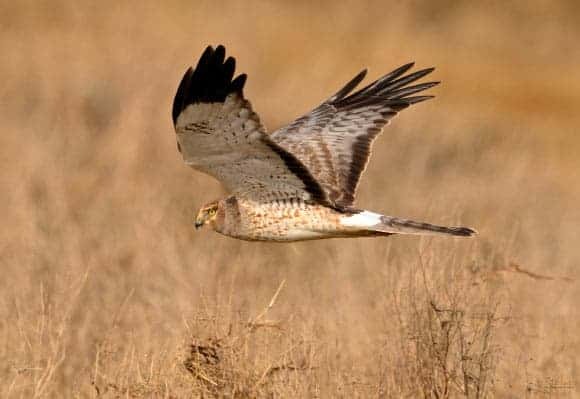 The Northern Harrier (Circus cyaneus) or Hen Harrier (in North America) is a bird of prey. It breeds throughout the northern parts of the northern hemisphere in Canada and the northernmost USA, and in northern Eurasia. It migrates to more southerly areas in winter. Eurasian birds move to southern Europe and southern temperate Asia, and American breeders to the southernmost USA, Mexico, and Central America. 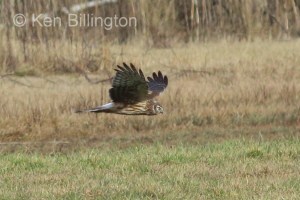 In the mildest regions, such as France, Great Britain, and the southern US, Northern Harriers may be present all year, but the higher ground is largely deserted in winter.